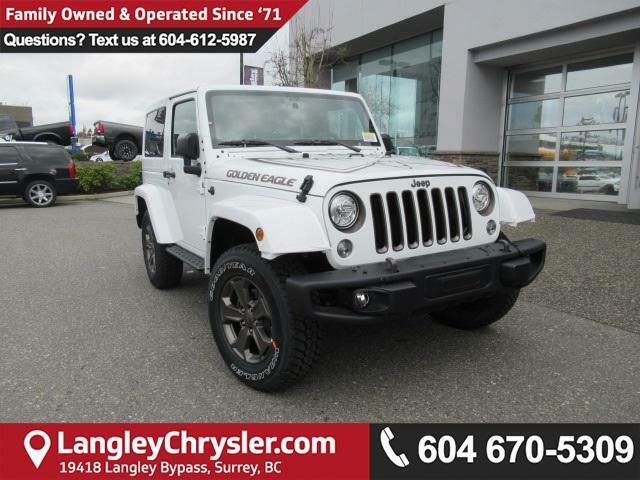 Langley Chrysler | Lease the 2018 Jeep Wrangler Today with an Attractive Financing. 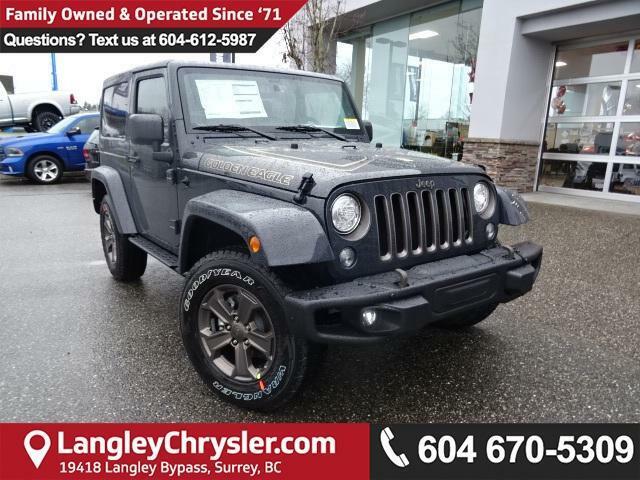 Lease the 2018 Jeep Wrangler Sport Today with Langley Chrysler! Amazing Payment Options Available NOW. Stop dreaming about driving a Jeep Wrangler and lease the 2018 Wrangler Sport Today with this unbeatable offer! For $39 weekly for 36 months you can lease a brand new 2018 Jeep Wrangler Sport JK at 1.99% with ONLY $2,900 due at signing. Don’t miss out on this incredible chance to get into a 2018 Jeep Wrangler! Call or visit Langley Chrysler today to check it out yourself. 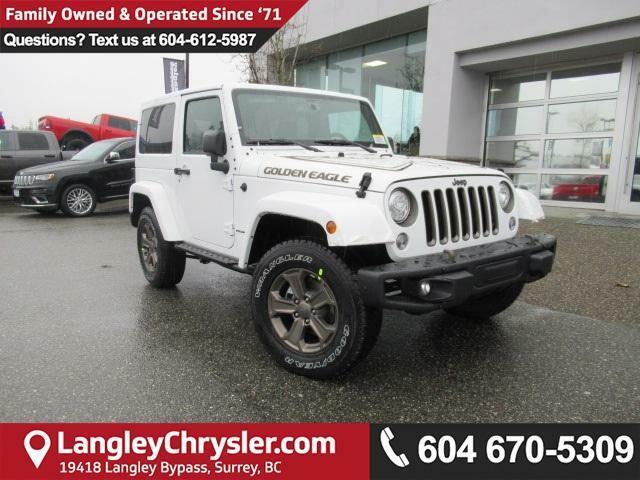 Book a test drive and we know you won’t be able to resist the rugged charm of a new Jeep Wrangler. Fill out the form below to get in touch with one of Langley Chrysler’s 2018 Jeep Wrangler Specialists. It’s the best way to get to know the 2018 Jeep Wrangler! Check out our 2018 Wrangler Sport JK models now!